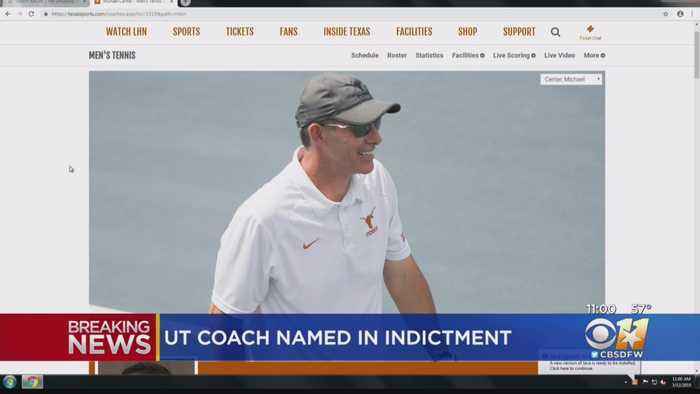 A University of Texas at Austin tennis coach and actresses Felicity Huffman and Lori Loughlin are among at least 40 people indicted in a sweeping college admissions bribery scandal. 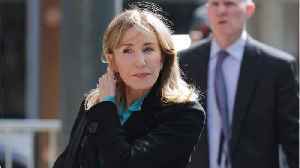 According to a report by Newser, prosecutors want to see actress Felicity Huffman sent to prison for her role in the college admissions bribery scandal. 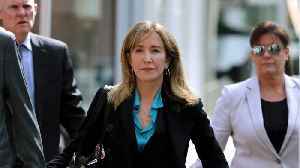 Court documents seen by the New York Times..
Actress Lori Loughlin and her husband Mossimo Giannulli are among several parents pleading not guilty in the college admissions bribery scandal. Hermela Aregawi reports. According to SF Gate, actress Lori Loughlin and her husband Mossimo Giannulli are pleading not guilty to charges filed against them as part of the nationwide college admissions cheating case. 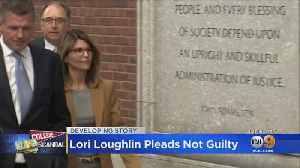 Loughlin..
Lori Loughlin and husband Mossimo Giannulli plead not guilty to charges in the college admissions bribery scandal. If found guilty, they each face up to 40 years in prison.